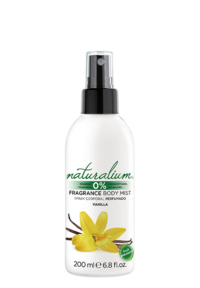 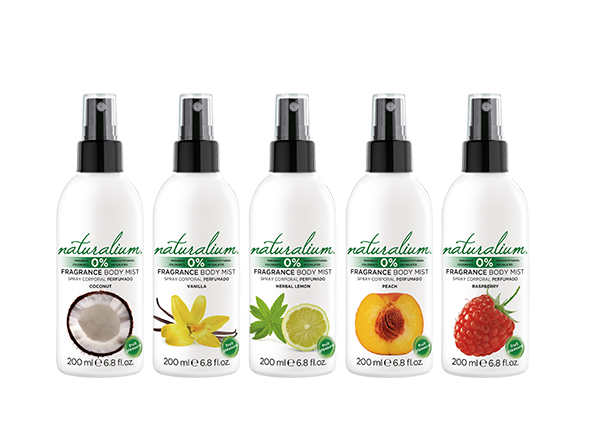 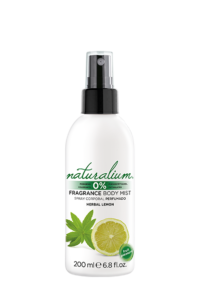 Now there is always a way to feel fresh and relaxed, just like being surrounded by nature: NATURALIUM Body Mist. 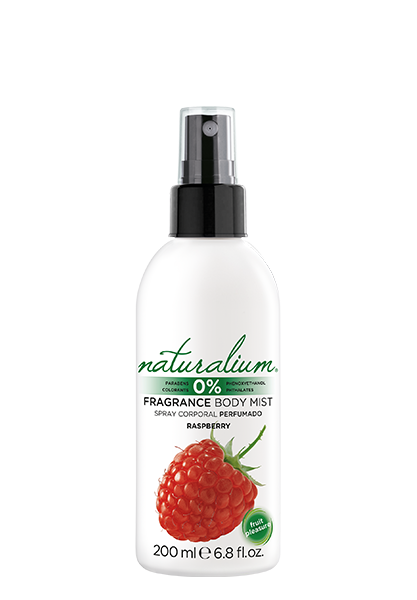 With its aroma of real fresh fruit and soft fragrance, will follow with you wherever you go. Discover the five fragrances of Body Mist.